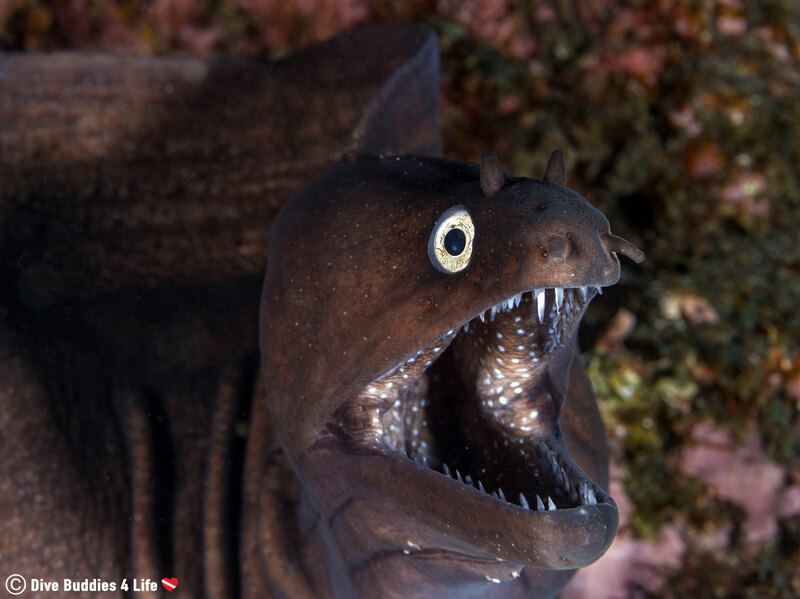 It’s no understatement to say that our spur of the moment trip to the Azores islands was one of my favorite dive excursions we’d done in Europe – mainly because of this adorable cold-blooded friend we made. Where in the World are the Azores Islands? The Azores islands are an itty bitty chain of volcanic islands located smack in the middle of the Atlantic ocean. Even though they are 1, 360 kilometers from the mainland, this relatively unknown collection of islands is part of Portugal. Nine major islands that make up this Azorean archipelago, clustered into three main groups. To the west are islands Flores and Corvo; then Graciosa, Terceira, São Jorge, Pico, and Faial in the center; and to the east are São Miguel and Santa Maria. The biggest island is São Miguel, and it is the most populous island in the Portuguese archipelago. When it comes to the population, this island has a total of 140,000 inhabitants, most of which are in the main city, Ponta Delgada. I am head over fins in love with the Azores. 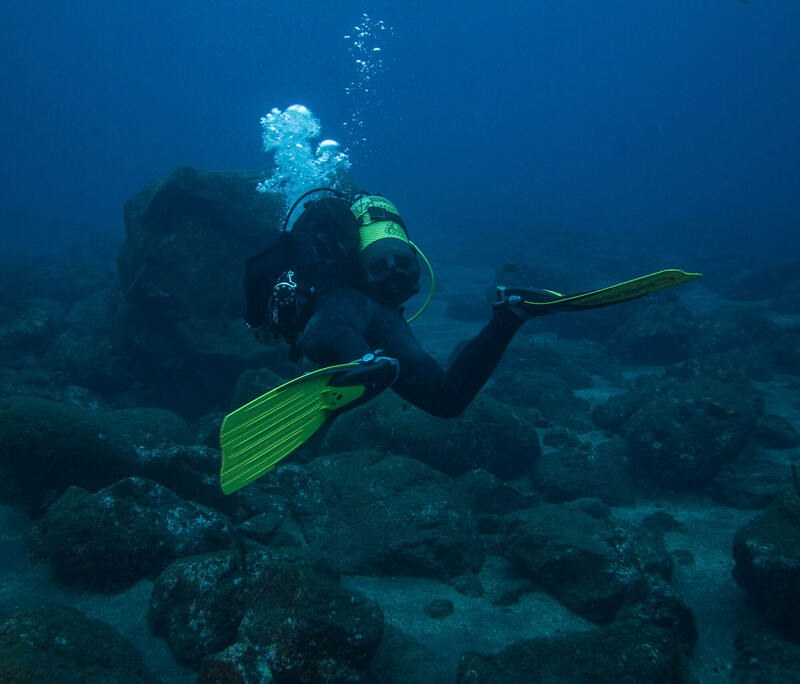 We traveled to the Azores in the middle of January as a “winter escape.” It may not have been shorts and t-shirt weather, but really, all we wanted to do was dive and boy did we do just that. Almost every single day, during our two-week stay on the island, we took to the water, and I wouldn’t have wanted to spend it any other way. Thanks to the location and incredible conditions, I quickly understood why this island chain is highly recommended for scuba divers. Here the water is so impeccably clear and untouched that it made my heart want to sing! Not only that, but the islands are a trans-Atlantic hub for lots of migratory species making their way north or south. That’s right; if you play your cards correctly, you can get to dive with some pretty big megafauna. 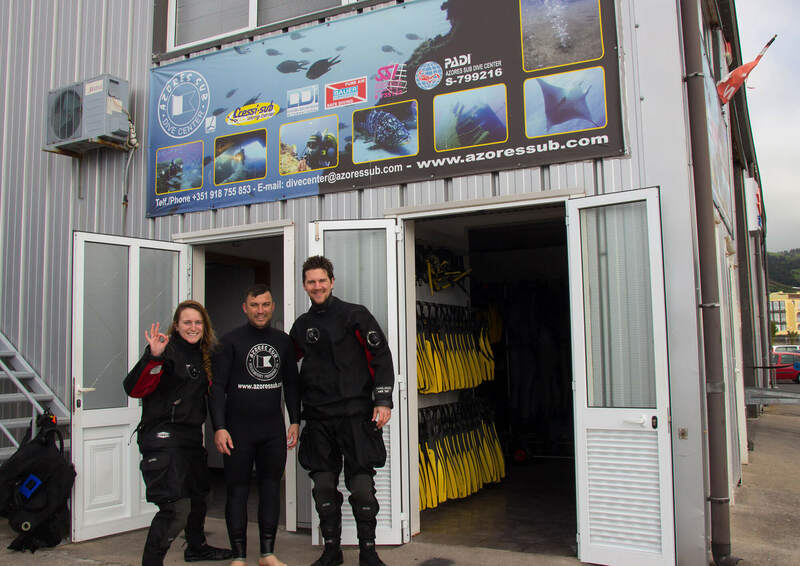 Azores-sub was the shop that we used, conveniently located a 5-minute walk from our accommodations. One thing that I found fantastic about the dive shop, was because we planned on diving quite frequently, they were more than happy to let us hang our gear at the shop, so we didn’t need to lug it back and forth every day. Another thing that blew me away was the diving professionalism and concern with regards to safety demonstrated by Azores-sub. This shop had hands down the best scuba practices I have seen on all my travels, and I have visited my fair share of dive shops. 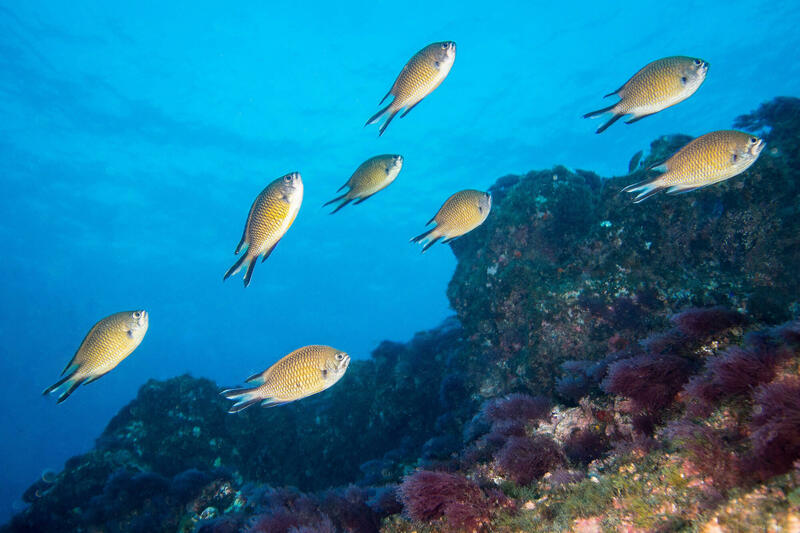 The various Azores islands have a lot of different dive sites, both local and offshore, and you know what – they are all great. 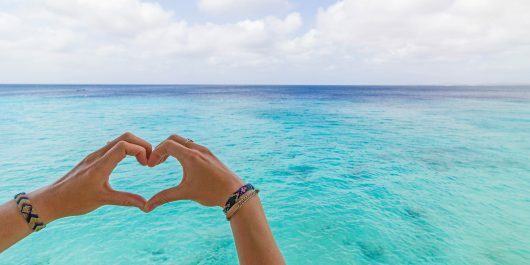 No matter which island you decide to visit, we are confident you will find something to suit your diving needs. Our main accommodation was in Vila Franca do Campo, about 30 minutes outside of Ponta Delgada. Because of this southernly location, we got to dive up a storm on the south side of São Miguel island. 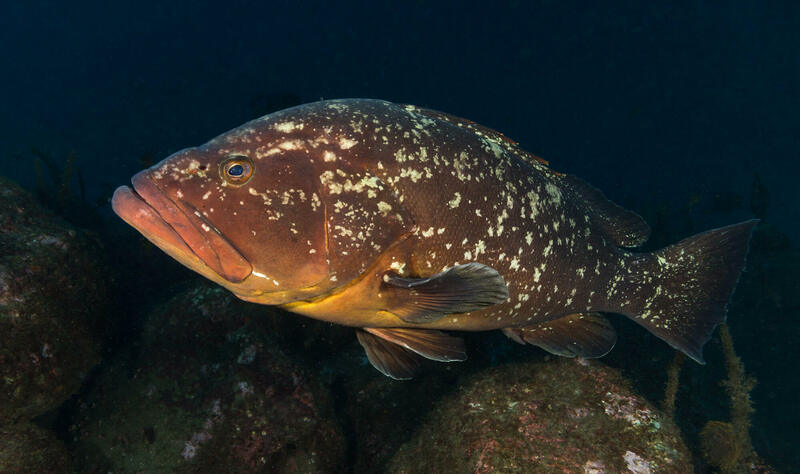 While it is possible to see anything while diving around mainland Azores, the big reason we visited the Amore dive site was to pay a visit to the resident dusky groupers (Epinephelus marginatus) that love to come and check divers out. I’m usually a macro kinda-girl when it comes to diving but, Amore had wide angle written all over it. From the moment we hit the water, we were fortunate in our wildlife spotting. Many big groupers, stingrays, and even a sleeping sea turtle came out to play. We were so ecstatic to get up close to some of the large Azores fauna. On one of our safety stops, we were also treated to a distant dolphin soundtrack. Amore was hands down my favorite dive site, not because of the landscape, but because of the perchance animal encounters that seemed to have worked in our favor. Amora is located between Ponta Garça and Ribeira Quente on the south coast of the island. This site is characterized by small patches of towering rock formations tapering into a vast expanse of sandy bottom and reaching a depth of around 80 to 100 feet (24 to 30 meters). 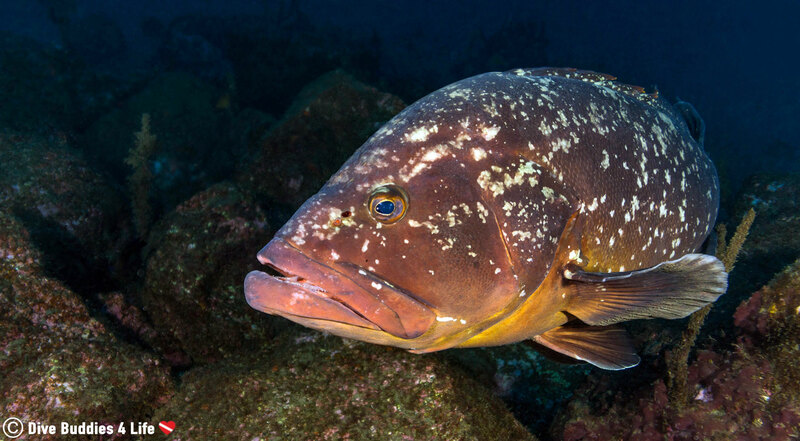 Big grouper, wrasse, parrotfish, stingrays, combers, barracuda, jacks, triggerfish are some of the common marine species that will keep you company at this site. The Arcos de Calora is a dive site that has many cool features, but the most notable one – and our favorite part – was the large arc like tunnels that divers can pass beneath. There is something about the dark and quiet sensation of a cave that is just entrancing for Joey and me. Even though they were simple swim throughs, we loved passing in an under the rocky formations just watching our bubbles cascade and burst on the ceiling. The Arcos de Calora is relatively close to the mainland, in a sheltered bay on the west side of Vila Franca do Campo. The dive site depth varies from 40 to 60 feet (12-18 meters) with the top of the reef sitting in 16 feet (5 meters) of water. As you descend to a depth of 52 feet (16 meters), there are four cave formations to be found – the main attraction of the site. 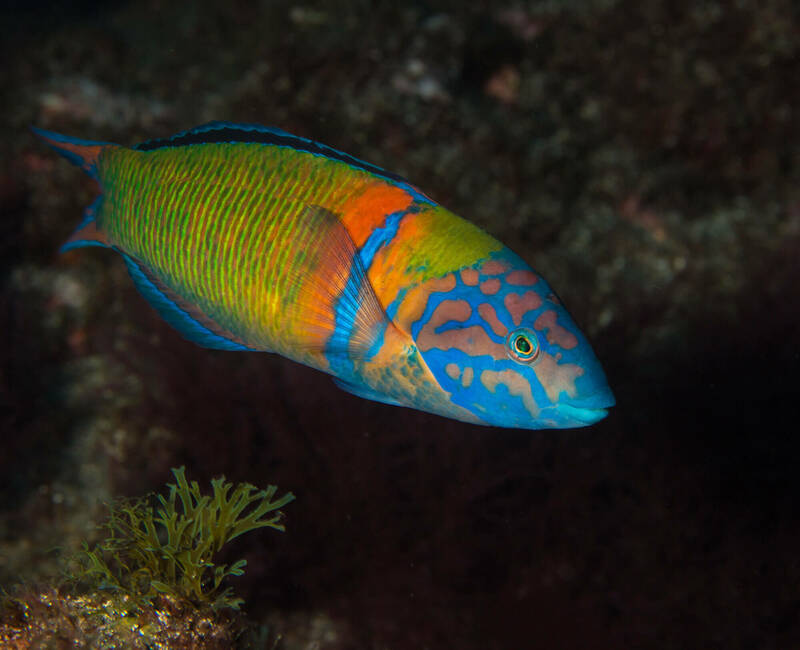 Your chances of seeing wrasse, morays, puffers, chromis, parrot fish, combers, and flounder are high at this dive site, as they all tend to congregate around the cave entrances. Gently tapering rock walls and the powdery sandy bottom is what awaited us as we rolled off the boat and plunged underwater at Cozinha dive site. Unfortunately, on the one dive we did at Cozinha, I had my macro lens on, so you can’t see some of the dramatic landscapes that begged wide angle attention, but that didn’t stop me from grabbing some other cool shots. Take a look at all these different species of wrasse that ambushed us as we descended from the boat. I swear it was like being in a pink, orange and yellow mosh pit of scales and tails. The Cozinha dive site is located 500 meters off Vila Franca do Campo, on the left side of the islet directly opposite the town. The underwater location is a mixture of small lava rock formations and sand, reaching a maximum depth of 60 feet (18 meters). 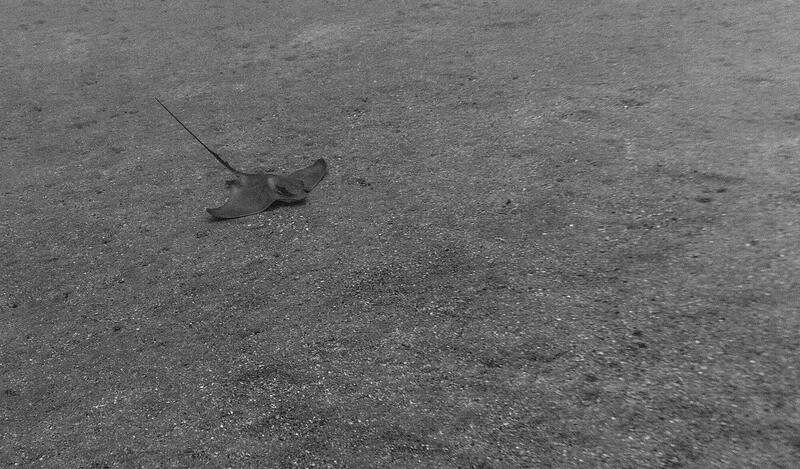 According to the dive guide, on a sunny day, the sandy patches of the dive site are the perfect spot for stingray spotting. 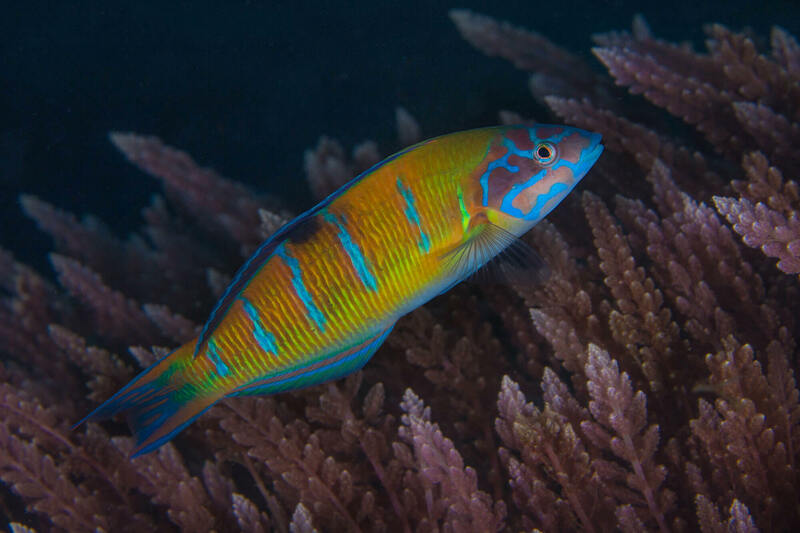 On top of stingrays, divers should also be on the lookout for chromis, wrasse, parrotfish, combers, hogfish, eels, groupers and octopus in this protected area. H2 Cal is just one of those sites that looks so different when you sink below the surface. For some reason, I didn’t expect the incredible masses of rock, soaring lava formations and enormous wall crevasses that came into view right after I’d landed in the water. It was a dazzling spot that even the most reserved diver could enjoy. 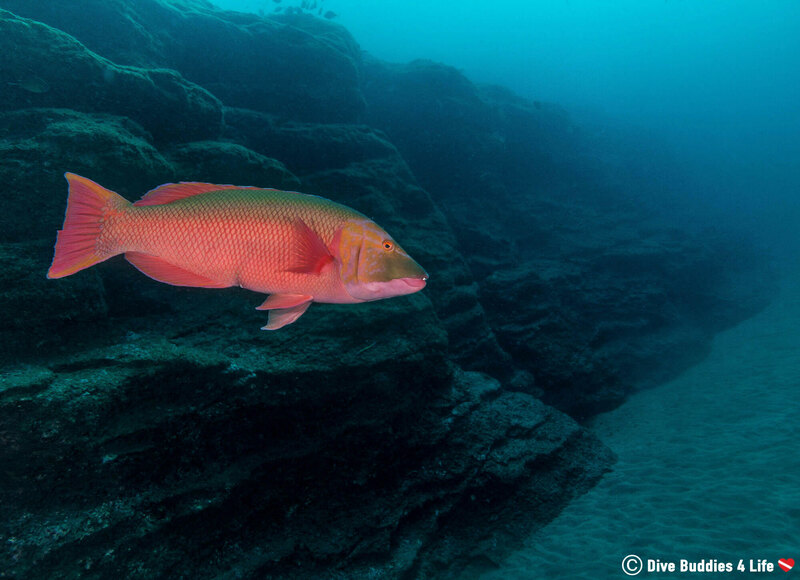 Along with the clumps of fish schooling around me and the patches of vegetation growing on the rocks, I was pleasantly surprised by the large hogfish that we encountered midway through our dive. This curious guy was one beast of a hogfish, and the biggest one I have ever dove with in my life. Because of his sheer size, I naturally spend most of my time underwater stalking him to get a good mug shot. H2 Cal is a dive site found 500 meters from the coast, on the rear side of the large volcanic islet facing Vila Franca do Campo. 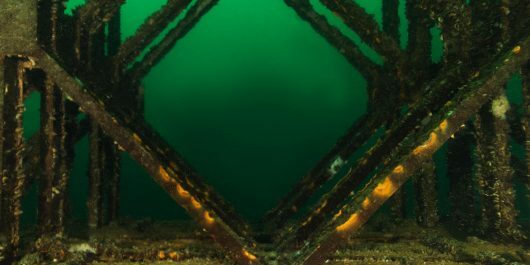 The spot has a variety of depths, making it an excellent dive site for all levels of experience. 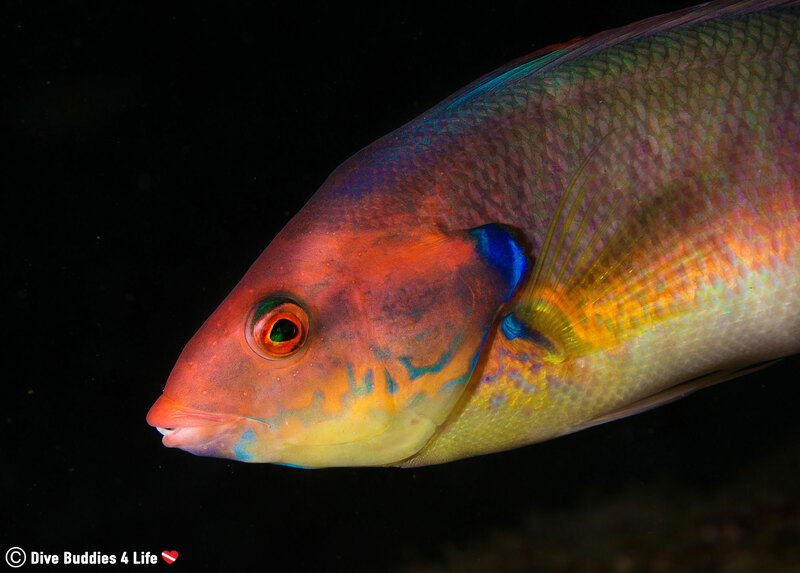 Mazes of interlinking caverns, tunnels, and gorges are some of the landscape features that can be seen at this dive site topped off with schools of trevallies, chromis, and cardinal fish. The deepest part of the reef drops off more than 148 feet (45 meters) so do stray too far from the islet. 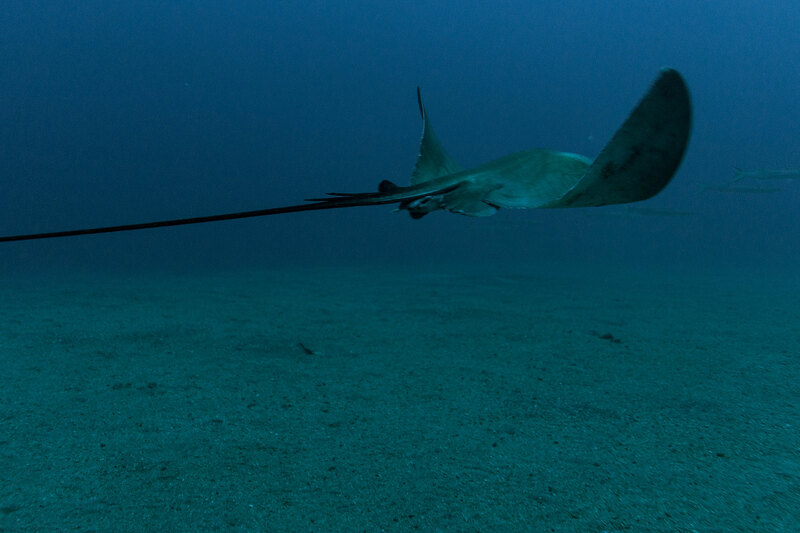 In the deeper regions it is common to see dusky groupers, large pelagic fish and in the summer sometimes devil rays. 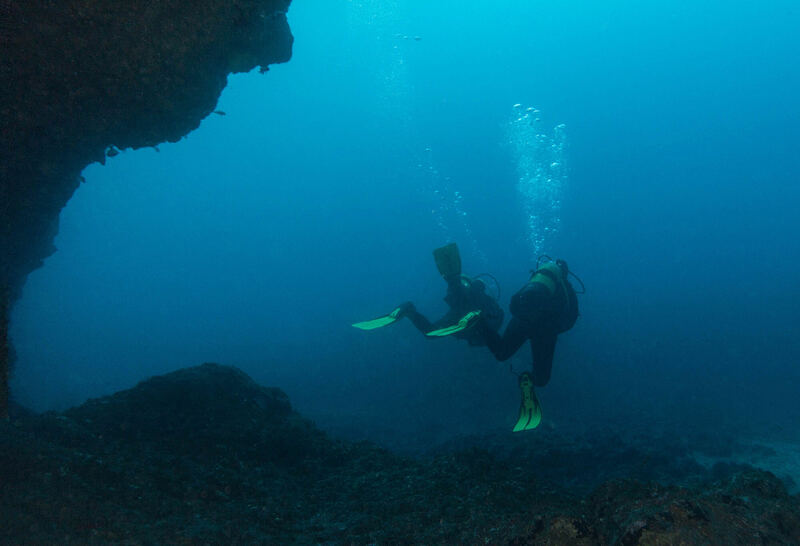 There are plenty of picture-perfect local dive sites close to the main Azores island, and Tufo is one of my top picks. Joey and I fishgazed to our heart’s content at the Tufo dive site. 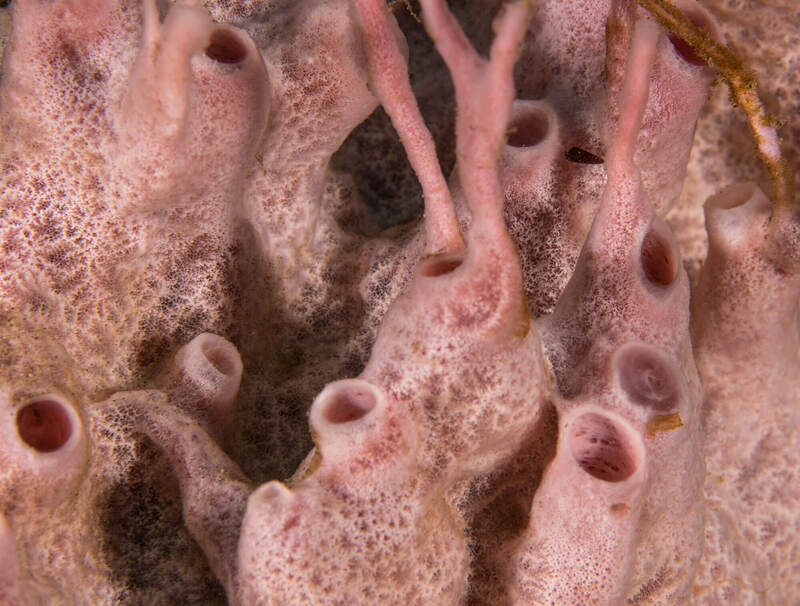 It seemed that this dive site was a wild card – we never knew what kind of ocean critters we would find. Fish out in the open with no fear of divers and no place to hide. Long strands of different colored marine plants waving slowly from side to side. Rock seawalls that are of course much more than walls. We loved this dive site so much we made a point to dive this site a couple of different times. Tufo is located between Ponta Garça and Ribeira Quente on the south coast of the island. Regarding landscape; there are numerous passages to be seen in and around the rock formations of Tufo. 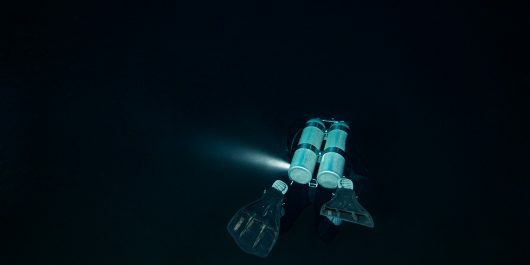 The overall depth drops to a maximum of 50 feet (15 meters). 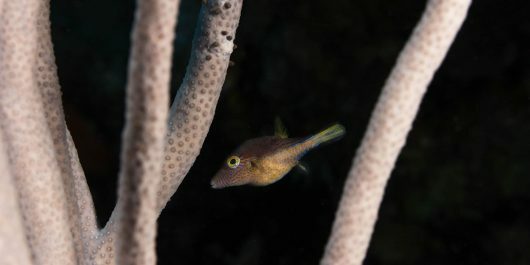 As for marine life, this site hosts species of eels, octopus, wrasse, combers, parrotfish, rockfish, triggerfish and puffers. 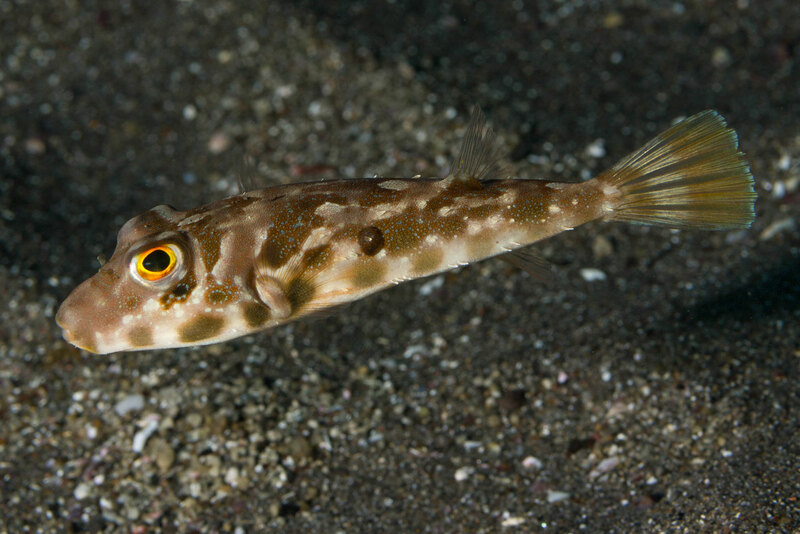 Azores offshore diving is only accessible in the summer months when the weather conditions are favorable. Because we were visiting the islands in January, we didn’t get the opportunity to do any offshore diving, but there are a few places worth mentioning as they bump the Azores from a good diving destination to a world-class one. The Formigas Islets and Dollabarat Seamount are located about a 2-hour boat ride from Vila Franca do Campo. On a map, these islets can be found in between São Miguel and Santa Maria. 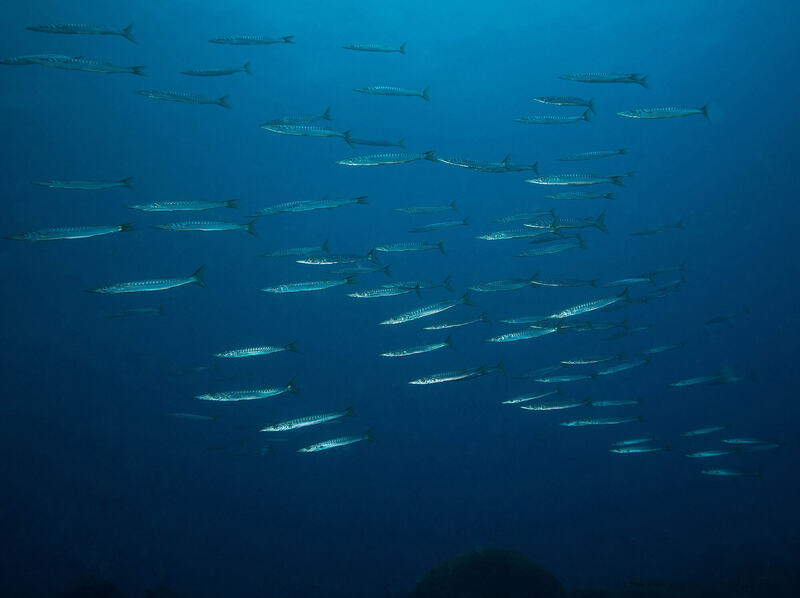 Here at this offshore site, experienced divers can marvel at the crystal-clear waters where large schools of pelagic fish, devil rays, and sharks swim by. 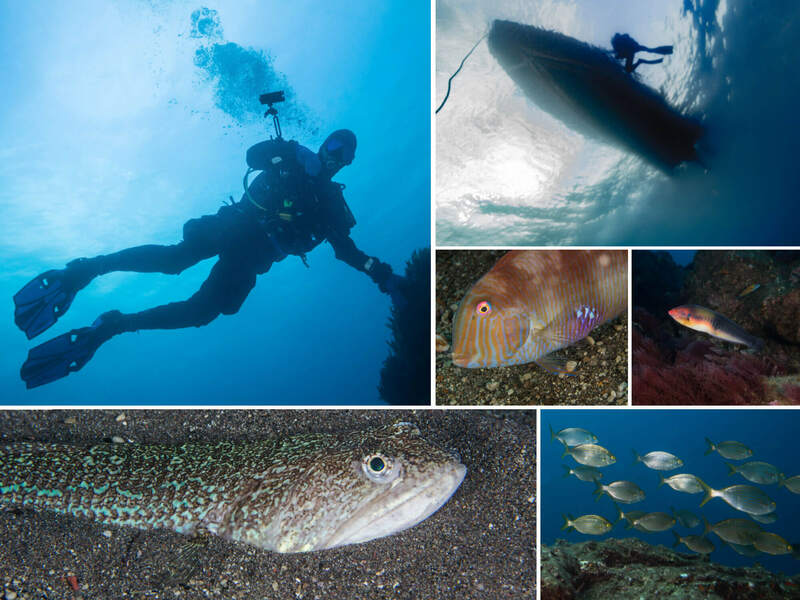 To dive offshore in the Azores is to see the islands at their best – or so I’m told! 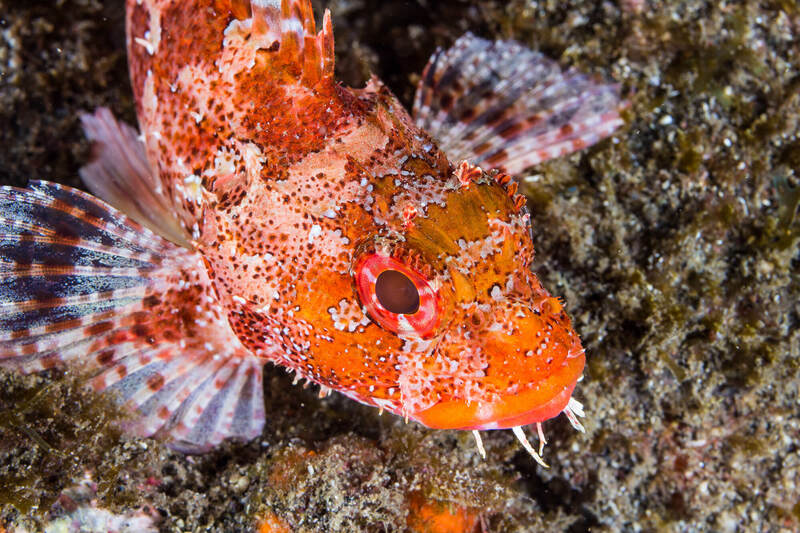 Is the Azores Worth Putting on the Dive Map? I was blown away by the beauty of the Azores, not just above the water but below the surface as well. 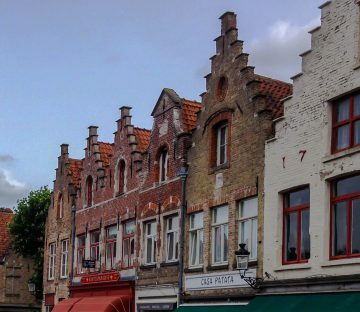 The warm and welcoming feeling we got when we arrived on the island, the ease at being able to dive on a daily basis and just the overall Portuguese friendliness, will definitely have us heading back to that neck of the woods to do more diving. 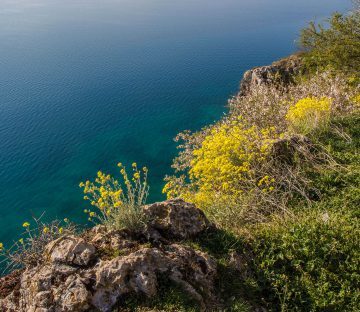 This collection of islands is a paradise for wildlife-lovers, given the significant number of transient species that pass through with little to no concern for the occasional human visits. 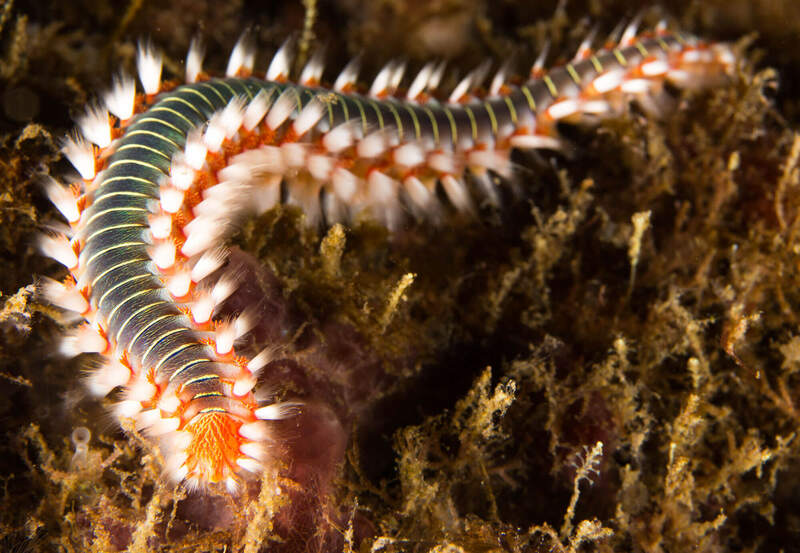 We may have visited the Azores during the low season, but there was still loads of colorful things to see on the diving front. After speaking to the dive shop and a few island locals, when we head back to the Azores, it will be between August and October, which is prime diving time. 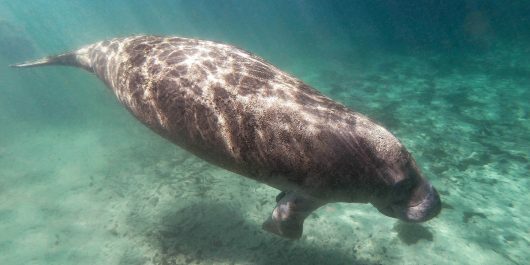 During those months the water is a toasty tropical temperature, AND there is exciting megafauna (like stingrays, manta rays, and large pelagic fish) to encounter. 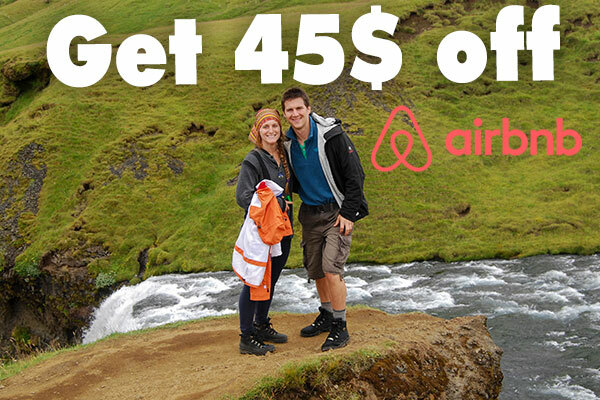 Cost: Time to set that budget for your Azores dive trip. 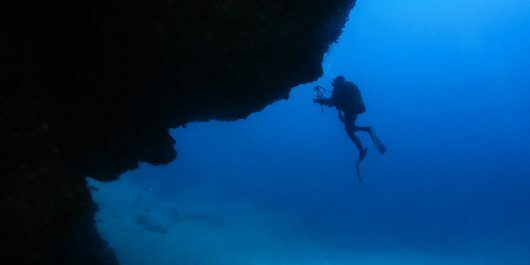 Cost for diving around the main island ranges from €40.00 for a single dive to €32.00 per dive with a package of 10 dives. If you have a thirst for adventure and decide to head to the offshore dive sites, the cost will run you at €180.00 for two dives. 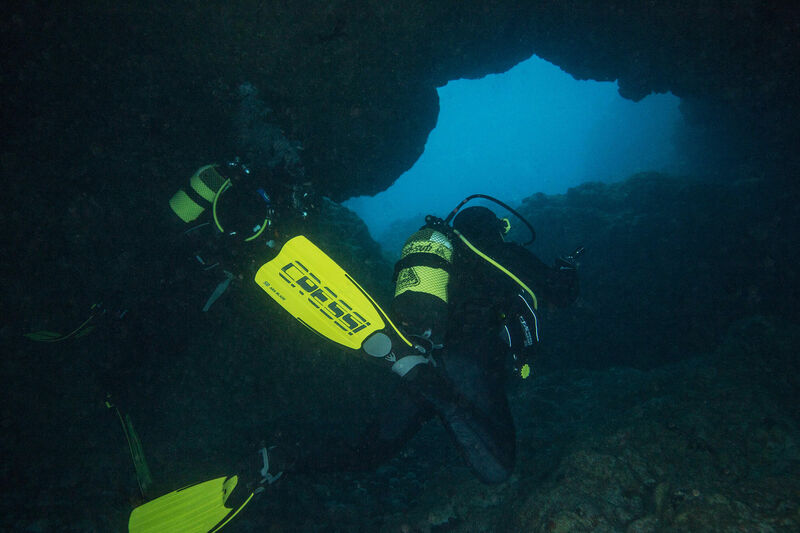 Looking to further your scuba education while in the Azores? 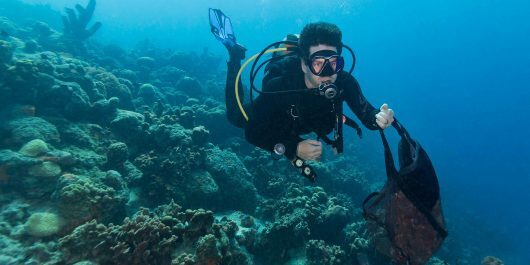 The cost for a recreational diving course typically starts at €260.00 while a pro dive course begins at €450.00. Seasonality: If you compare the Azores to most cold water diving location, you can dive this island chain all year round. But when you speak to local dive shops and pick their brains about when the exciting animal life shows up, they will tell you to come in the summer and fall. 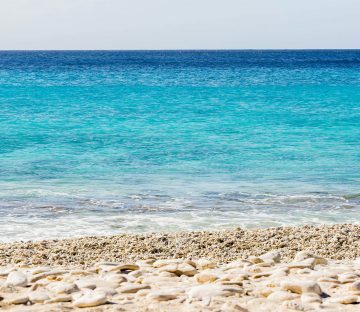 In the winter the ocean temperature is around 18-20°C, whereas in the summer it will climb to a balmy 25-28°C. 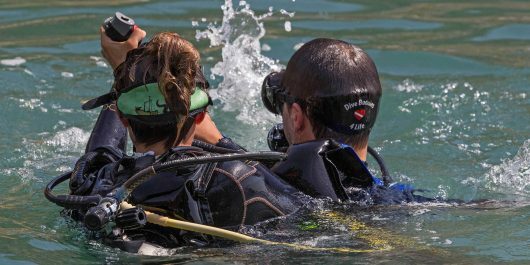 Restrictions: From what we saw, all dive shops check and record your dive certification information, you are also required to fill out a liability waiver prior to diving. 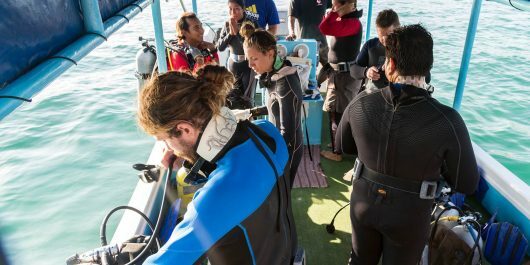 On top of that, most of the diving is done via zodiac boat so the number of divers per group is pretty small and space is somewhat limited so pack light. 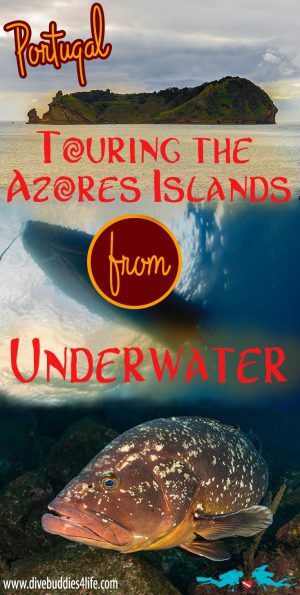 Before reading this blog post, have you ever heard of the Azores Islands or better yet gone diving there? What are your thoughts?